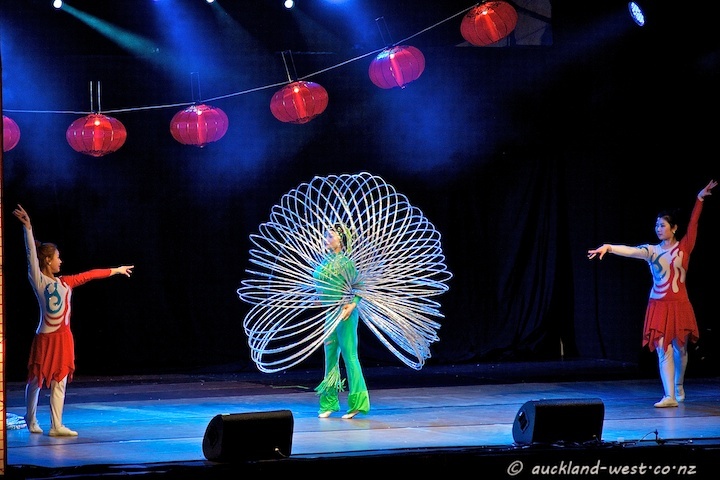 Chinese artists provided acrobatic entertainment at the Auckland Lantern Festival. 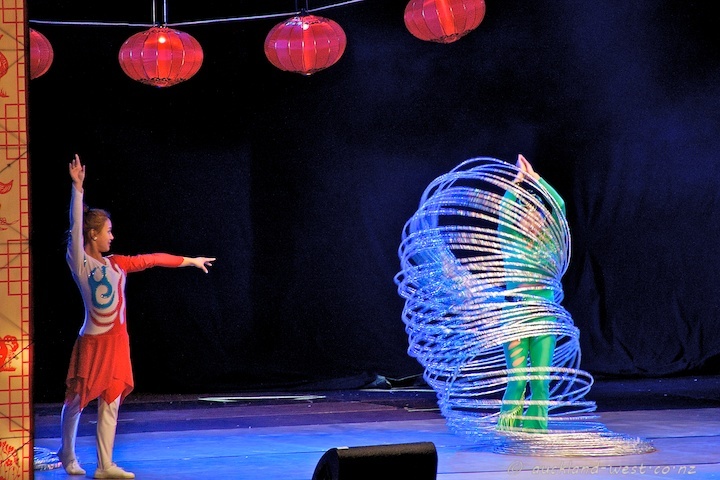 Here an act with 101 hula hoops. Maybe 102? I enjoyed your photos of the acrobat with hula hoops. I posted a native american hoop dance back in October that you might find interesting. Be sure and watch the video clip linked in the last paragraph. I find it breath taking.